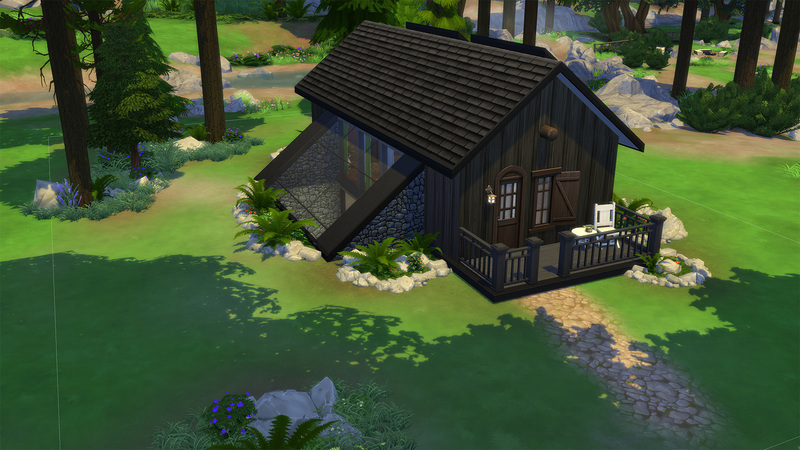 My name is Kyle and I'm here today with a cute lil' cabin! 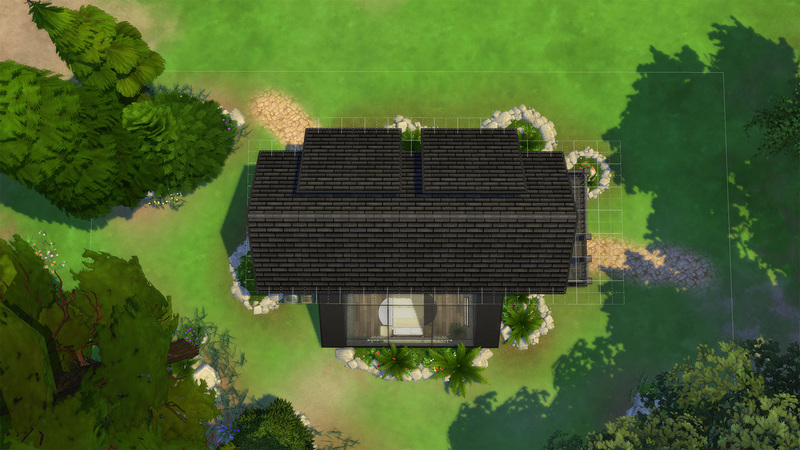 This build was created with Seasons in mind as I think it's rather cozy in Fall and Winter as a vacation home. Do you want a vacation you'll remember? Do you enjoy hiking, swimming, and cuddling by the campfire? If yes, then this lovely property is just for you! 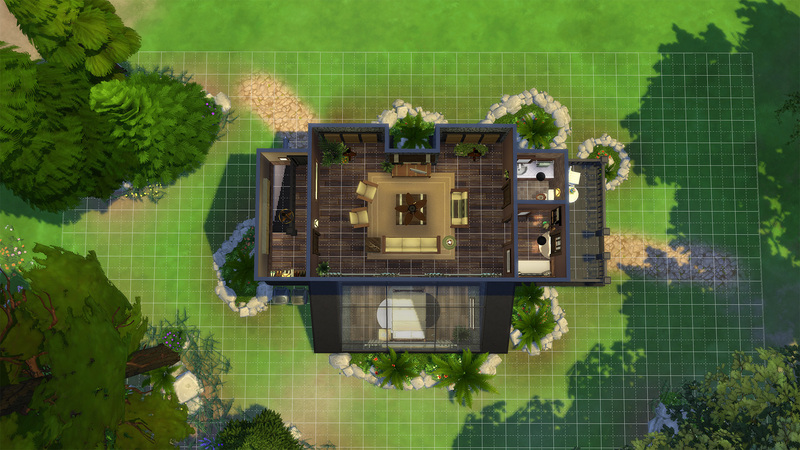 Underneath this homey exterior lies a luxurious addition that's been completed just for you! If you're just not into camping, take-in the serene outdoors in the comfort of a modern bedroom. 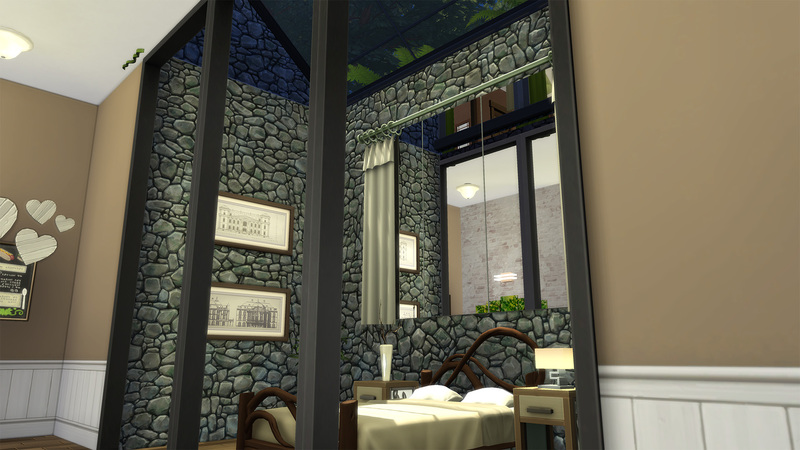 You can even gaze out upon the stars from a skylight above the bed! There's also an adjoining kitchen filled to the brim with marble countertops and minimalist d�cor galore so that you can focus on the natural, beautiful surroundings. Plus, there's a stylish bathroom with free towels up for grabs! 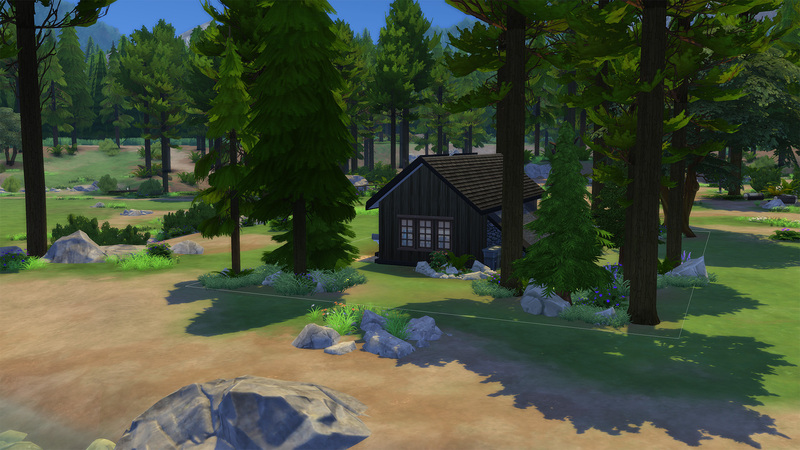 So, if you're looking for a well-rounded outdoor retreat, honeymoon, or camping trip, come on down to Granite Falls Vacation Homes today! 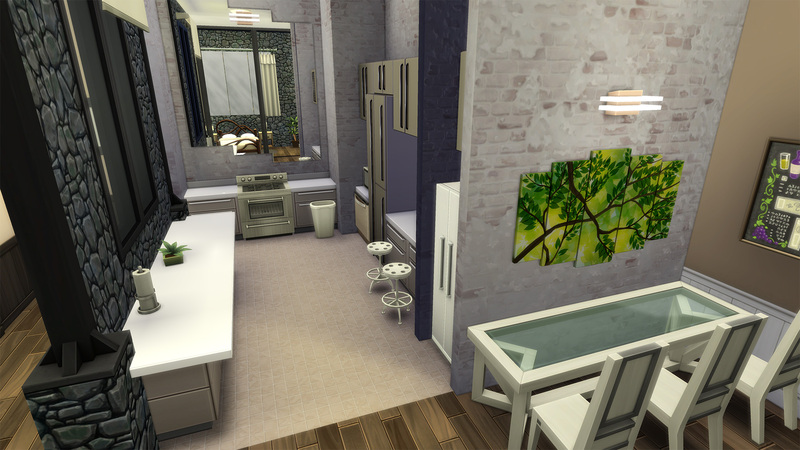 Remember to use the cheat "bb.moveobjects on" before placing this lot so that all furnishings and landscaping objects will appear in your game as I have arranged/sized them. 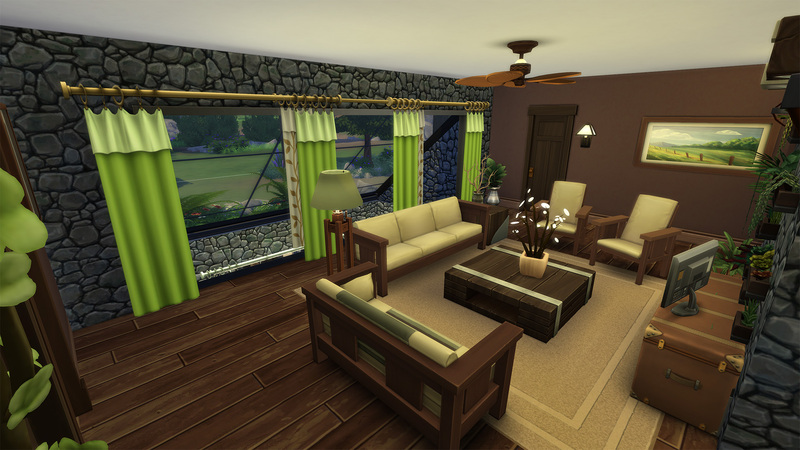 In addition, if you don't own Seasons or Outdoor Retreat, some of the d�cor items can be successfully swapped out for Base Game/CC variants if you so choose. 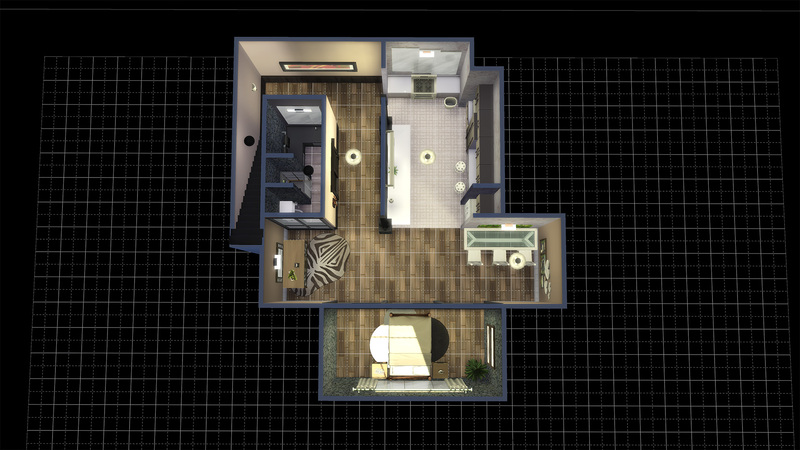 The overall design of the house lends itself to minimal pack usage but some items (i.e., outside wallpapers and foundation, among others) are from the EP/GP. I hope you enjoy this creation! 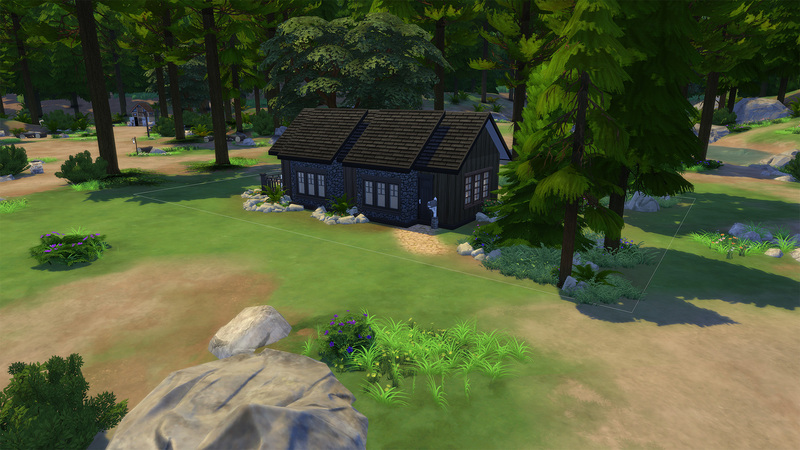 PS: If you're interested in seeing as to how I've constructed this cabin, there is a speed-build video linked HERE on my YouTube channel for your enjoyment, though it is NOT necessary to watch the video in order to download the build! Just linking in case anyone is curious. 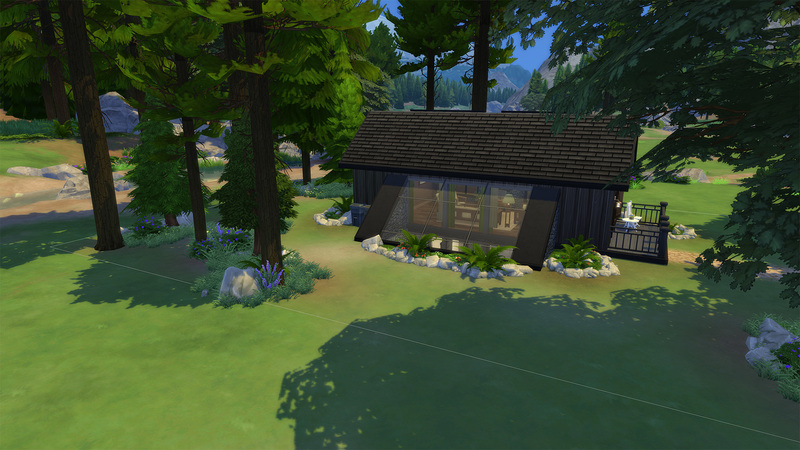 modernish_seasonal_cabin.zip | Description: This compressed folder contains the files for the furnished version of the Modern-ish Seasonal Cabin build.